Secure Moving and Storage is dedicated to supplying quality service that sets the standard for others to follow. Competitive pricing with the highest standards in the industry! 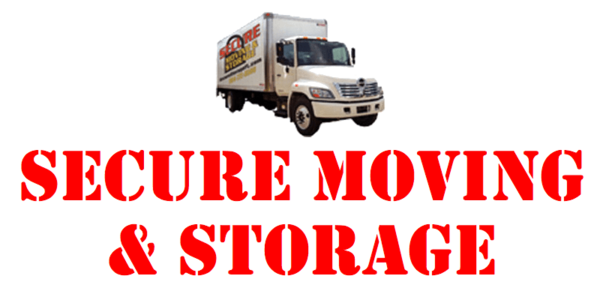 Established in 1985, Secure Moving and Storage was founded with the belief that each Customer is top priority. Being recognized as the top Mover whether you have one item in an apartment, an entire home, business, or more, the teams are dedicated to exceeding your expectations. Included in every move is the following: -Blanket wrapping of all furniture -Disassembly of all items as well as reassembly -Placement of items to your liking -10 wardrobe boxes on the truck at all times -NEVER hidden charges!